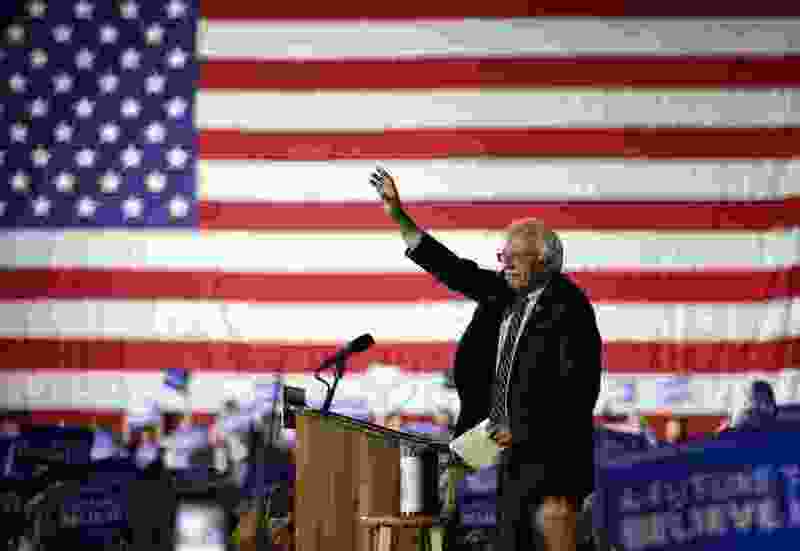 (John Locher | Associated Press file photo) Democratic presidential candidate Sen. Bernie Sanders, I-Vt., speaks at a rally in Santa Monica, Calif., in June 2016. We have almost two years before the next election, and yet we have congressmen starting to run for president in 2020. These congressmen should be working to make our country a better place to live. We have many unanswered problems — such as Social Security, infrastructure, immigration, the spiraling cost of health care — that need immediate attention. We need these congressmen to do the work their constituents voted them to do. We don't need 18 to 24 months of campaigning!